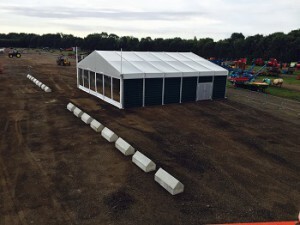 We are thrilled to reveal our spanking new Roder UK marquee. A thoroughly modern frame structure that now comes with hard sides. 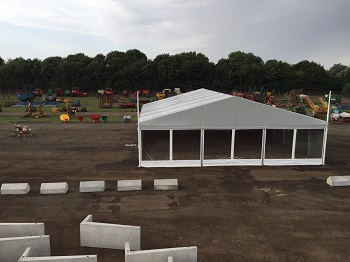 This marquee forms a semi-permanent structure for our Cheffins clients.